Film adaption of the novel by Jean Craighead George. 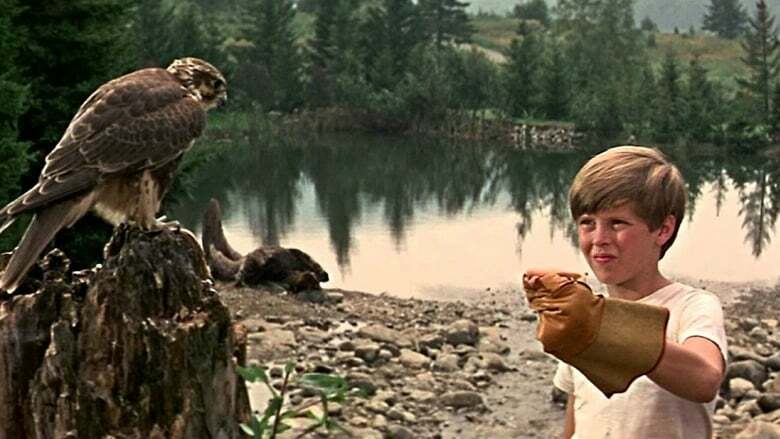 A family movie made by Paramount Studios, the story revolves around thirteen-year old Sam Gribley (Teddy Eccles), a devotee of Thoreau, as many were back in the in 1960's. Sam decides to leave the city (set in Toronto) to spend a sabbatical in the Canadian woods and see if he can make it as a self-sufficient spirit after his parents promise a summer trip that doesn't pan out.